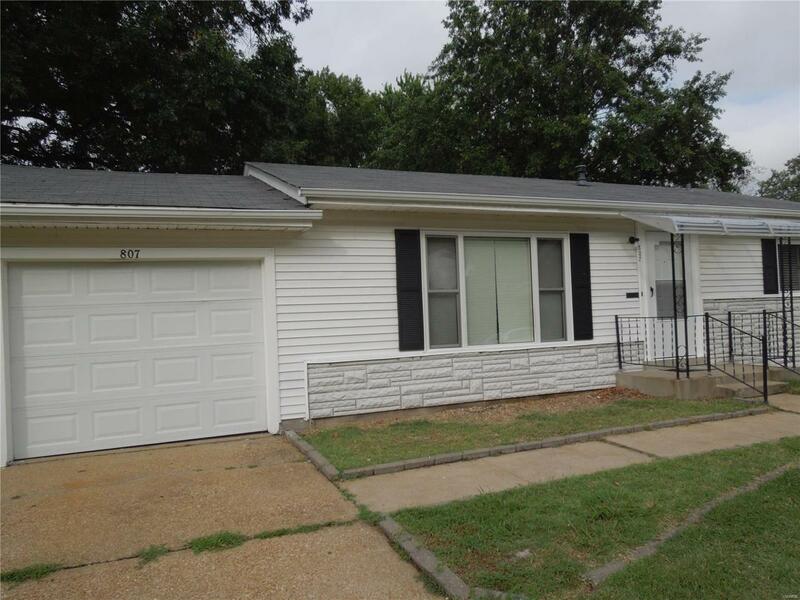 3 Bedroom, 2 Bath, Ranch style home with garage and fenced yard. 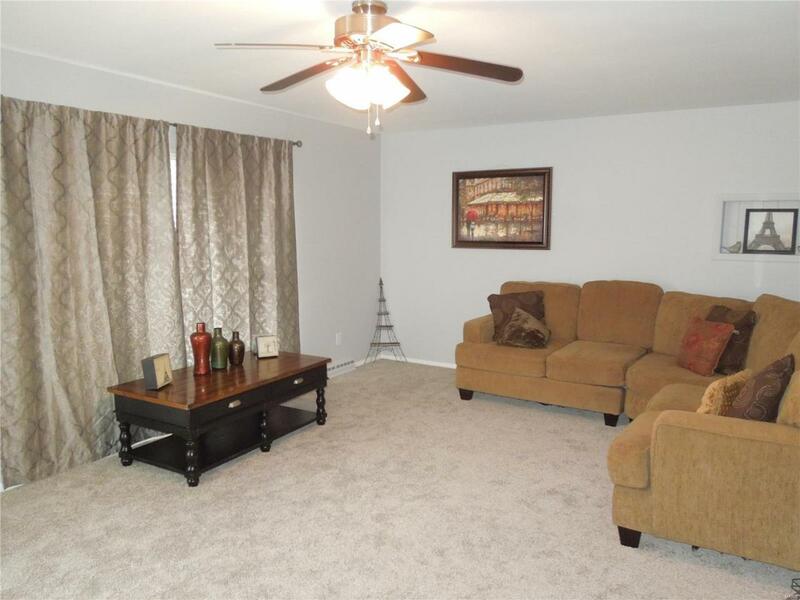 This newly remodeled home is a treasure and a great buy! 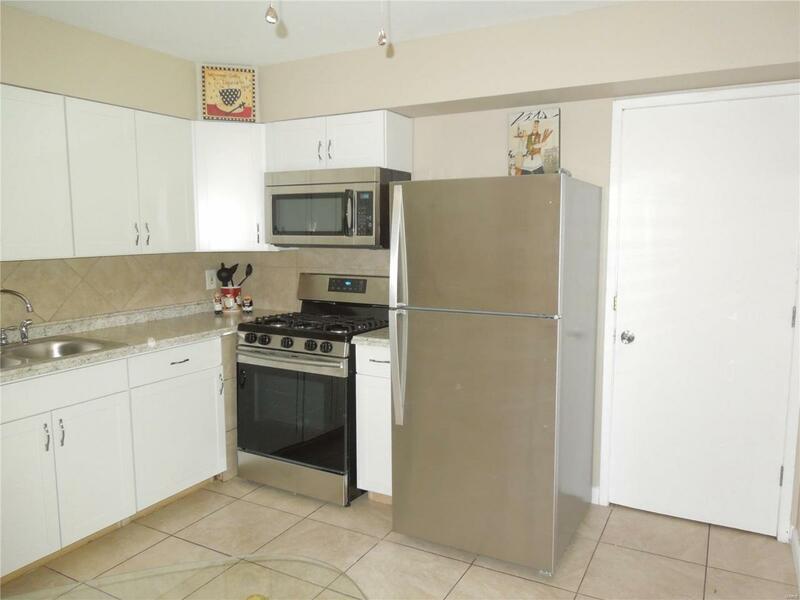 Updated kitchen includes new cabinets, countertops, and stainless steel appliances. The kitchen also has ceramic tile floor, and a nice backsplash. The home has been freshly painted, new carpet installed, the wood floors have been buffed, new blinds thru-out, new screen on front door, and other little touch ups. Within the last 2-3 yrs a new roof has been put on, new a/c, furnace, and hot water heater installed. The hardwood floors are original and you can find them under the new carpet also (but that floor hadnt been buffed out). The, mostly, unfinished lower level does have the 2nd bathroom in it and cabinets that have been used for a pantry. There you will find the washer/dryer hook ups. Outside there is a covered patio. 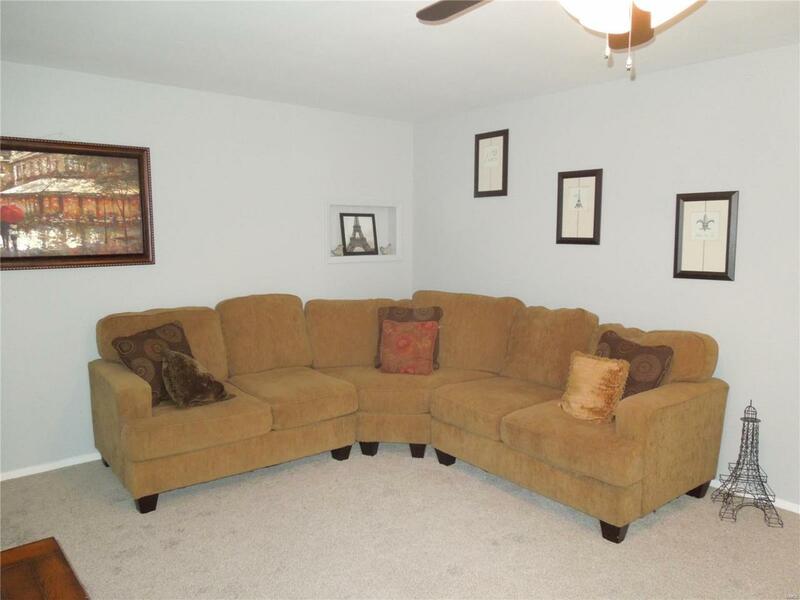 The home shows very well, come, see it, and make it yours! Listing provided courtesy of Key Cornerstone Realty. Listing information © 2019 Mid America Regional Information Systems, Inc.